Today's HAM Plan features double unders, kettlebell swings and HS push-ups. This is a classic triplet demoing three modalities of CrossFit. Mono structure (DU's), weight lifting (KB's) and gymnastics (HSPU). These movements do not interfere with each other, so the work should be steady and fast. AMRAP stands for as many rounds and reps as possible. We offer a RX+, RX and modified versions of the WOD. 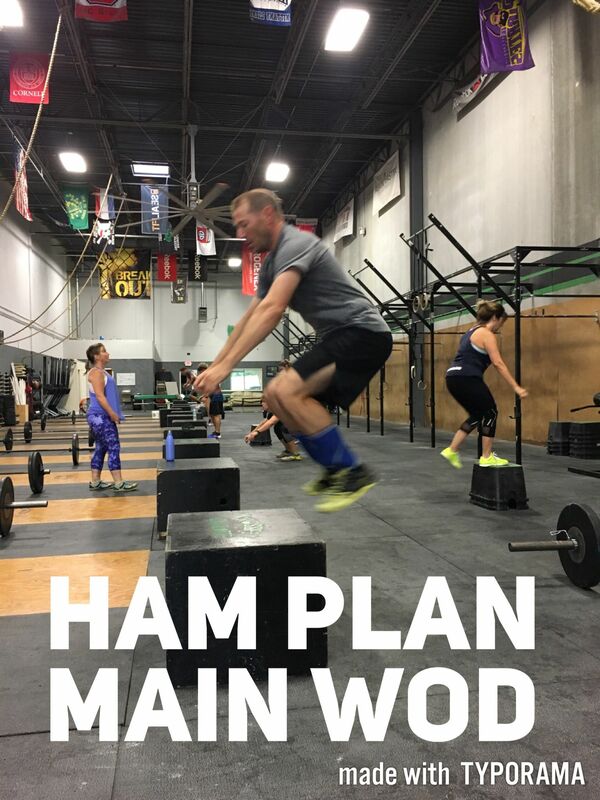 For information on the HAM Plan contact Coach Andy.